Your webbrowser or platform does not support HTML5 media to record motions. Please install the latest Firefox webbrowser. Motion detect with your WEBCAM. Motion detect a DEMO video. More input-sources in the "settings" tab. If something moves, you get an image of the object. No extra software, we only need Firefox or Google Chrome! Yes, our motion detection is free! If you want to view your motions when abroad, we also added secure cloud hosting but we can't offer this hosting for free. Secure your motions in the cloud. After your payment, you'll receive an automated e-mail with your personal login details, ready for login! When your account reaches a limit: oldest motions automatically remove themselves from the cloud. A 'ping'-image is an image to check of your webcam is online, detects motions and capture frames. This image ensures you the webcam is online, even when no motion is detected. When you upload more motions then allowed within 60 seconds, the throttle control will schedule the upload a few seconds later. When image is larger, the image is refused to upload. Advised number of cameras, however, there is no camera limit. You can combine multiple camera's into one account, as long as they stay within the other limits. These mobile interfaces are tested in multiple browsers. We are gradually expanding this service, if you want to provide any kind of feedback, Contact Motiondetection.be . 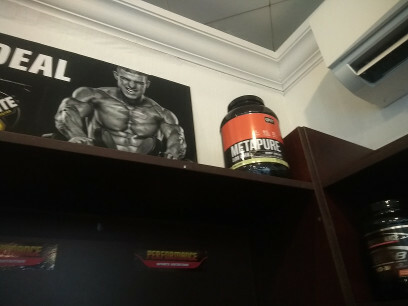 If something moves before your camera an image(motions) of this object will be uploaded to the cloud. Review motions, no need to check hours of video and only upload the events. Online CLOUD webcam motion detection in your webbrowser without extra hardware or configuration. 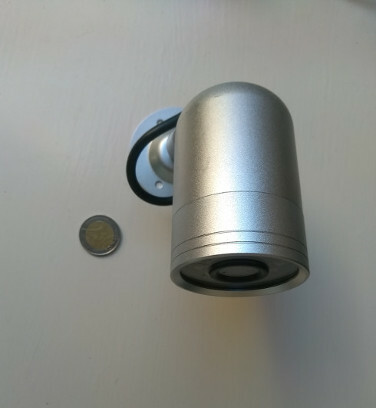 DIY online Motiondetection.be security cameras. 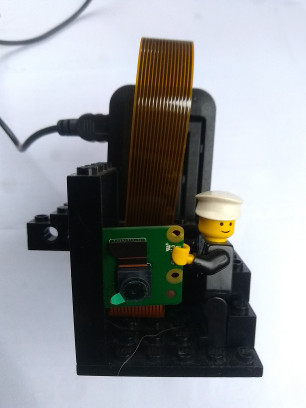 Add Motiondetection.be to your existing network cameras through our Raspberry Pi install image. Secure online hosting with a mobile friendly user interface to review your motions. on motions (when someone steps into the view of your webcam.). when a camera is 'lost' or in error (power down, hardware fault,..). User friendly interface to review your uploaded motions. You can review, replay and download all the motion detected images on-the-go in a mobile friendly web application! Problems? Trouble making settings? Bugs? We are happy to assist you. 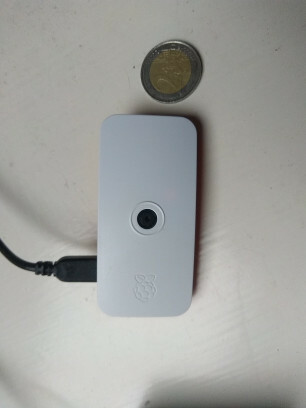 Object detection through Motiondetection.be Raspberry Pi install image. It is safe: this website calls out and uploads to internet through SSL/https, this way of uploading is more secure then using a home/DDNS solution, when internet calls in to your home. No need for DDNS, no port or router configuration has to be made. No extra software, we only need the powerful Firefox web-browser with webcam or a Raspberry Pi! 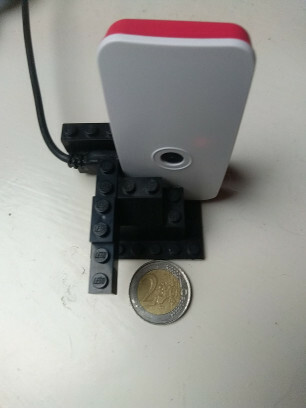 Power your Pi on and connect to the newly created Wifi accesspoint "motioncam" and password "motiondetection" with your smartphone. 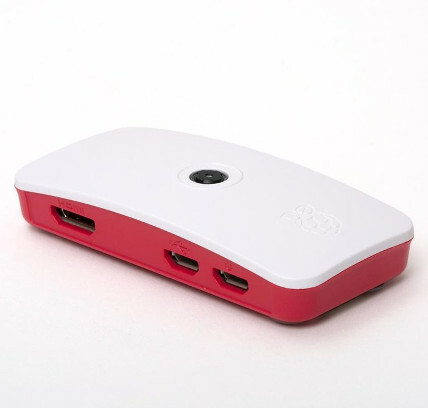 Your Raspberry Pi camera is ready! .. Or Google Chrome should also do the tricks, but we do not support it official. Our motion detection and upload-service runs on Windows, Linux and Mac OS X. 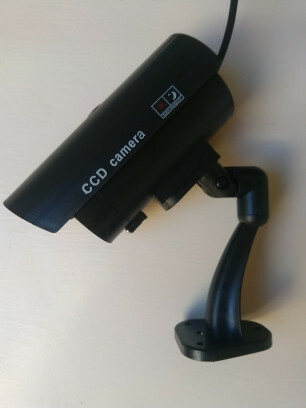 Can i use my smartphone as IP-Webcam with this motion detection? Yes, if your device has a recent Firefox browser, it will run this motiondetection tool. Create your own small Motiondetection.be IP camera! 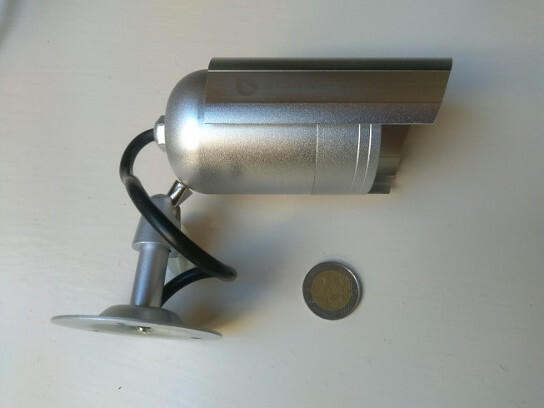 Want to build a Raspberry Pi Cloud Camera by yourself? Our handmade HD cams start from €65 for mini versions and up to €275 for special request cameras. Auto start webcam on webpage load. 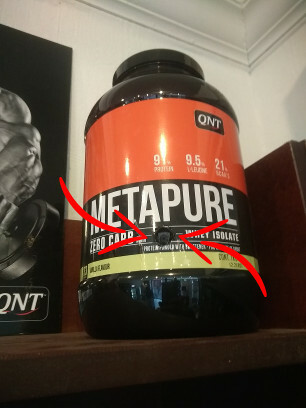 show detected motion on image. show red background on detected motion. play sound on motion detection. Drag me to XtypeX area. Submit your idea, feature request or bug-report. Login to secure your motions. Automated system: please check your SPAM folder if you didn't receive your personal login.